You don’t need to blow the bank to holiday in style – there’s plenty of affordable luxury in Sri Lanka! This teardrop shaped island may be small but it is jam-packed with new and unique ways to indulge. We’ve put together a few of our favorites, ranging from mouth-watering gourmet seafood to rejuvenating spa sessions. What’s not to love? Everyone could use a bit of luxury pampering from time to time, right? Especially as you’ll undoubtedly be embarking on a bunch of tiring adventures during your vacation. Luckily a relaxing spa day is number one on our list of affordable luxury in Sri Lanka! We’ve got just the place. 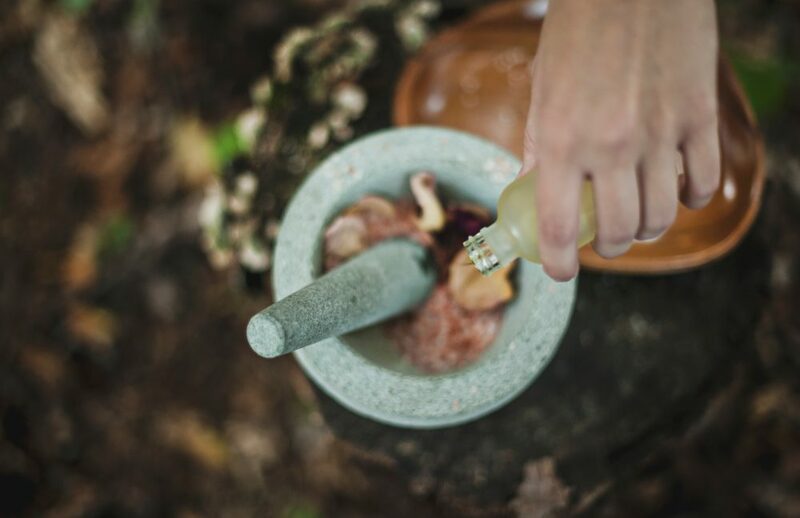 For a truly luxurious way to unwind, head to the Secret Root Spa in Mirissa. 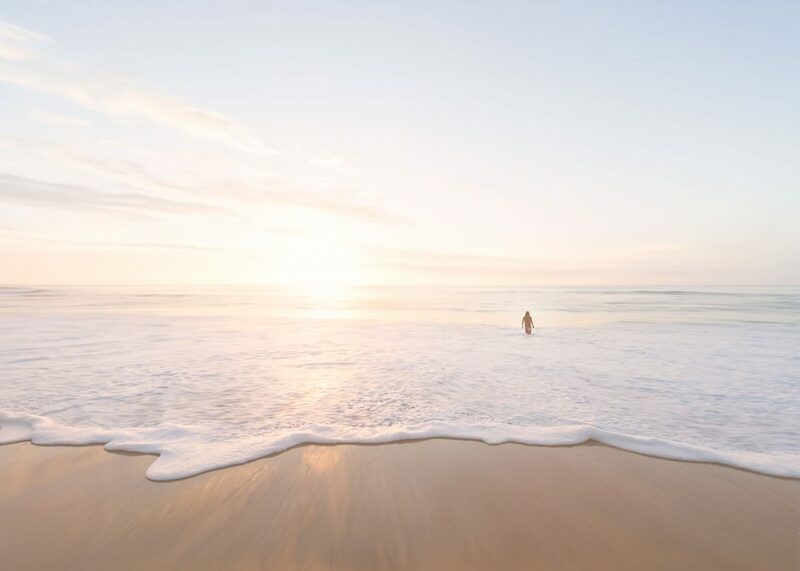 Just step in and float away… It’s ideal for sorting the aches and pains you might have picked up whilst surfing or hiking. An oasis of tranquillity and calm in a serene location, when it comes to luxury on a budget in Sri Lanka you couldn’t ask for much more! What luxurious holiday would be complete without basking in the sun? It’s one of the top luxury things to do in Sri Lanka! The weather on this island is a little complicated – it is actually affected by two monsoon seasons. The plus side? That means that it’s possible to find somewhere sunny on the island pretty much all year round! 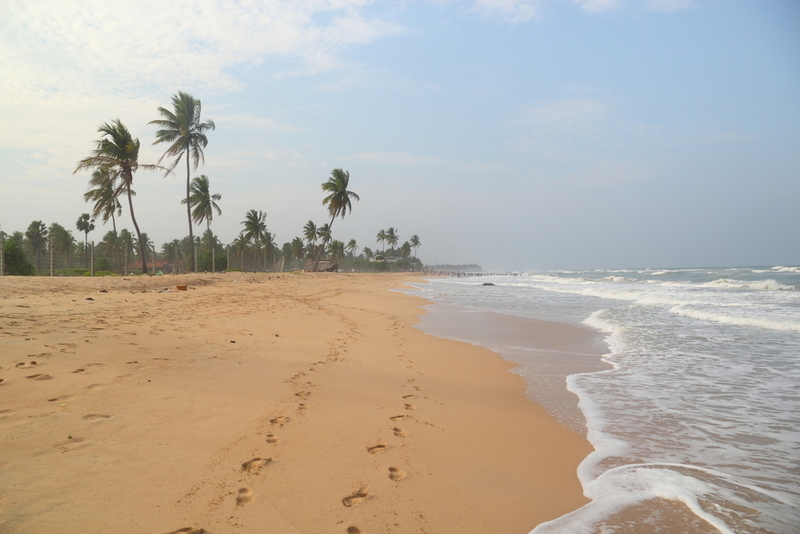 Nilaveli Beach is a favorite of ours – why? Well for starters it’s still unspoiled! Little known to tourists, you’re more likely to find yourself sharing this beach with friendly locals. It’s pretty much free from hotel resorts and vendors! It’s calm and chilled out, with magnificent clear waters that are just begging for you to come and have a swim. Be sure to pay it a visit! If you’re after a taste of gourmet Sri Lankan cuisine, the Kaema Sutra in Colombo is unmissable. The restaurant is devoted to the unique ingredients and aromatic spices which make the island’s cuisine so heavenly. Featuring the best hoppers in town, a visit to the Kaema Sutra is definitely among the top luxury things to do in Sri Lanka. An exclusive blend of class and mouth-watering food, for us it’s the fabulous cocktails which steal the show. The crab kottu is also delectable – we can’t get enough! What’s more, you can enjoy the sunset view as you relax. It’s probably our favorite place to enjoy the flavors of Sri Lanka in style. Take our advice though – it’s worth booking in advance if you don’t want to miss out. Not all of the top luxury things to do in Sri Lanka have to cost…anything! We think that enjoying the variety of natural wonders is one of the most exotic ways to get your fill. Head to the small town of Ginigathena in Nuwaraeliya where you’ll find the stunning Aberdeen Falls – a different type of luxury altogether and the most unusual natural pool you have probably tried. A word of warning – this waterfall is only for those luxury lovers who don’t mind leaving the beaten track. It’s in the heart of the jungle! Chances are you’ll have the secluded location to yourself. 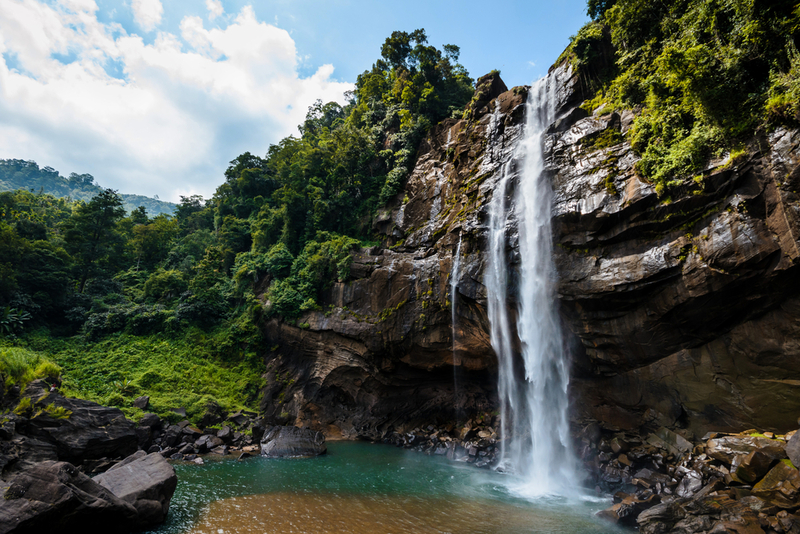 The reward for your adventure through Sri Lankan flora and fauna is a glorious tower of cascading water – surely one of the most beautiful waterfalls on the island. Sri Lanka is home to some incredibly tropical wildlife – you’d be crazy to miss it when you head to the island! 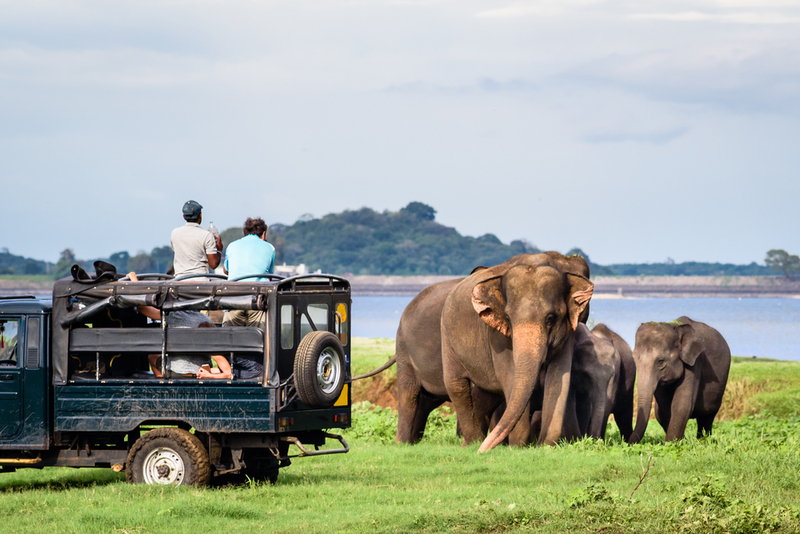 Head to Udawalawe National Park for a once in a lifetime experience, where herds of majestic elephants and water buffalo roam free. You can get surprisingly close and personal! You’ll also spot crocs, monkeys, exotic birds and much more as you zip around in your jeep. It’s worth booking a tour through with an established company to avoid disappointment – we recommend Blue Lanka Tours. If Udawalawe doesn’t tickle your fancy, there are plenty of others to choose from! If it’s big cats you are after, you’re more likely to snap them at Yala National Park, which, however, it much more crowded. Shopping on the island is a delight – one of the top luxury things to do in Sri Lanka. Whether you’re after unique trinkets or exotic textiles, you’re guaranteed to find what you’re looking for! If you’re visiting Colombo, check out Barefoot, a contemporary yet quirky boutique owned by renowned designer Barbara Sansoni. As you walk in you’ll be greeted by a vibrant display of colours and patterns – there are textiles and fashionable clothes aplenty, as well as some unique home-ware. 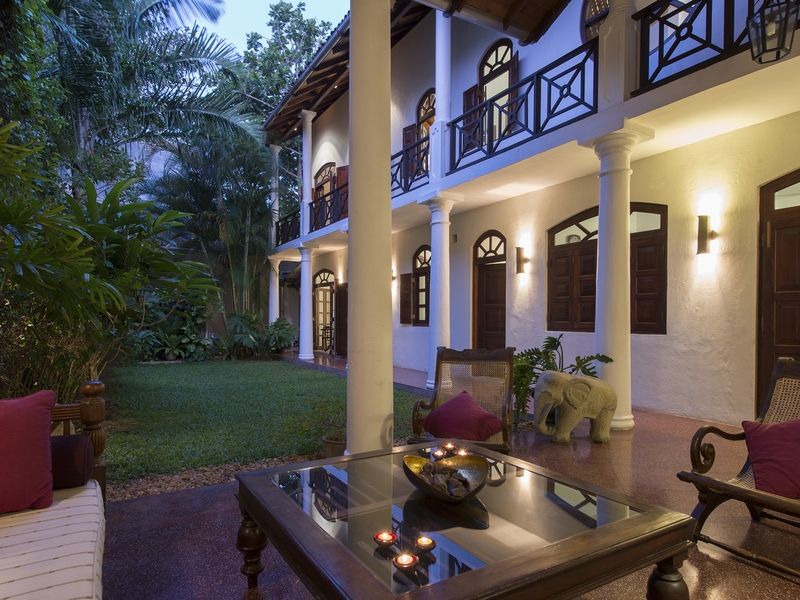 For affordable luxury in Sri Lanka, you could try out Laksala (also in Colombo). It’s the only state-owned boutique for souvenirs and handicraft – known for high quality and great value products. You can pick up jewellery, ceramics, and unique arts and crafts – but even if nothing takes your fancy, this trendy store is worth a visit! 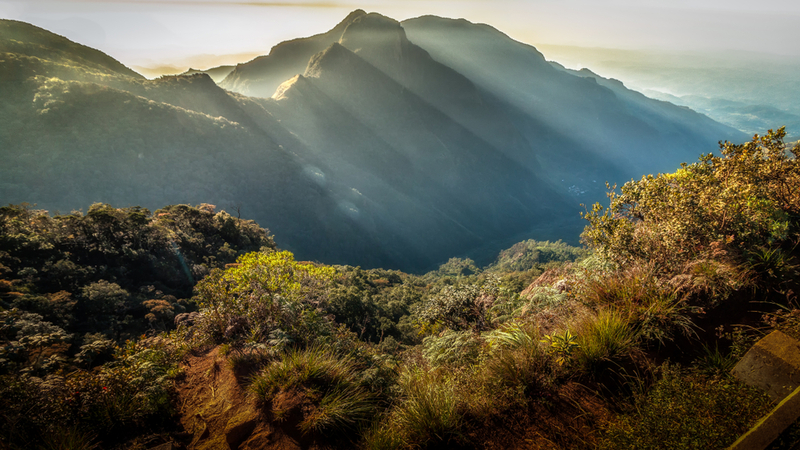 Want a better view of the sunrise than anyone else in Sri Lanka? Then we’ve got a secret for you! Take an exhilarating tour over the jungle by hot air balloon – it’s an experience like no other. Traversing the air, you’ll spot elephants roaming freely, monkeys swinging from the trees and herds of water buffalo in rice paddies. Watching a sunrise above the breath-taking scenery promises to be unforgettable. It’s one of the most spectacular ways to experience affordable luxury in Sri Lanka! We recommend Sun Rise Ballooning who take off from Dambulla in the Cultural Triangle, where you will be welcomed by friendly local villagers and toast your pilot with a glass of champagne after you land! Finding an opulent villa to set up camp doesn’t have to cost the earth – we can prove it! If you’re looking for affordable luxury in Sri Lanka then you should still consider the privacy of a holiday villa. № 39 Lighthouse Street, for example, is a fabulously converted heritage home with 3 bedrooms, amazing interiors and a cooking crew. Not bad considering that up to six people can have the place completely to themselves! Here you will be treated by a dedicated team of staff to look after your every need. The villa features striking furnishings and soaring ceilings, as well as beautiful views from every bedroom. Perched in the unique location of Galle’s historic colonial fort on the south-western coast, there are plenty of restaurants, cafes and mesmerizing beaches nearby! Impressed by the affordable luxury in Sri Lanka? Before you start planning your trip (which we know you want to! ), check out some more of our favourite things to see on the island!